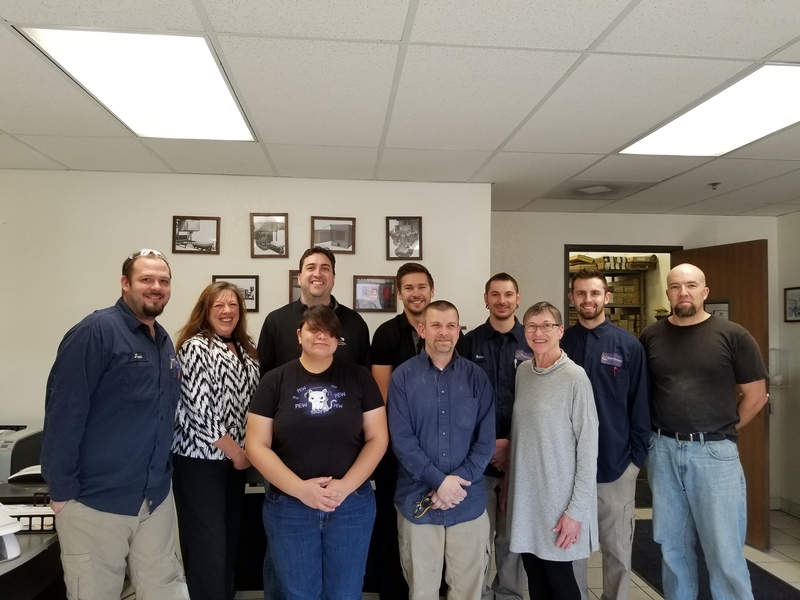 “At the end of last week we received official notification that the Corning Incorporated Foundation has approved a grant in the amount of $50,000 for The Ceramic and Glass Industry Foundation! This grant will support the distribution of 250 Materials Science Classroom Kits and The Magic of Ceramics books in 2017, primarily in the 17 U.S. communities where Corning Incorporated operates. I want to thank board members Badri Badrinarayan and Richard Feeser for all their help in reaching out to Corning Incorporated and the Corning Incorporated Foundation. Badri was especially helpful connecting us with Corning’s CTO Dr. David Morse, who sits on the Corning Incorporated Foundation Board. Consider yourself encouraged to donate to this student-focused cause! The mission of CGIF is to attract students as young as 11 to careers in the ceramic and glass industry, and then to provide mentoring and financial support as they pursue training to be technicians or engineers. The Materials Science Classroom Kits (see link above) are bigger and better than ever, and the book The Magic of Ceramics is a great non-technical but information-rich introduction to the materials world. It was highly recommended to me by fellow CGIF board member Dr. David Pye of Alfred University, and the book delivers. The President’s Council of Student Advisors are helping with efforts to distribute the kits and provide classroom teacher training in their use. The PCSA receives financial support from the CGIF so that they can focus on outreach efforts rather than fundraising to survive as an organization. In my experience of meeting these young people, they are bright, dedicated, and hard working and will be stars in the materials community. Please support the materials world that you love through a gift to the Ceramics and Glass Industry Foundation!